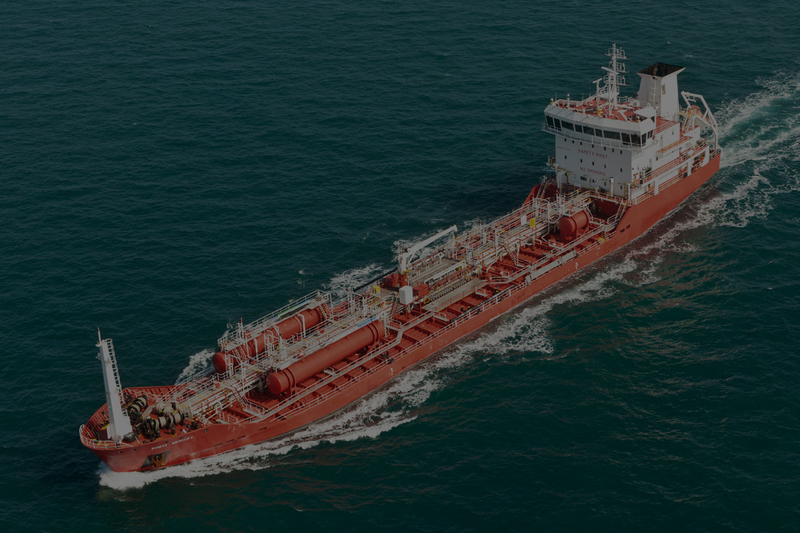 A chemical tanker operator based in The Netherlands was founded in 2008. Our main activity area is the European Chemical shipping market, trading vessels in the size segment of 2,000 to 8,500mt DW. 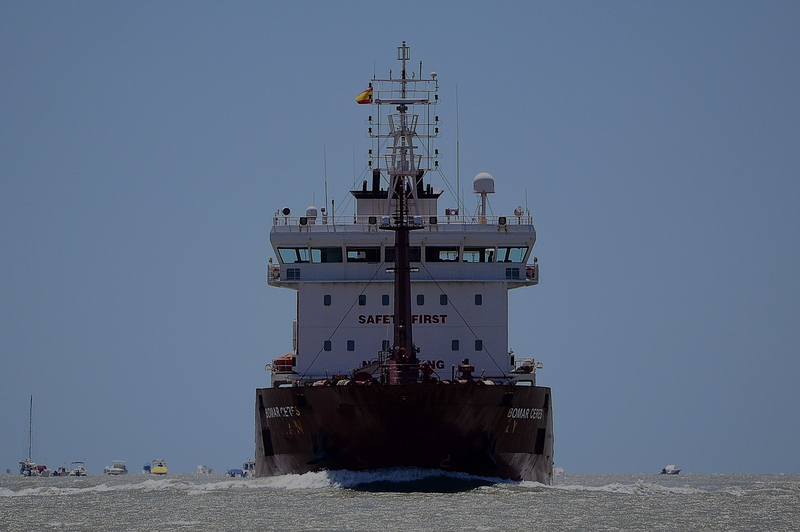 We are today one of the largest NW European operators marketing quality tonnage, with the purpose to create long-term values through the provision of co-operative, innovative, market-focused solutions for our partners and the European maritime industry at large. 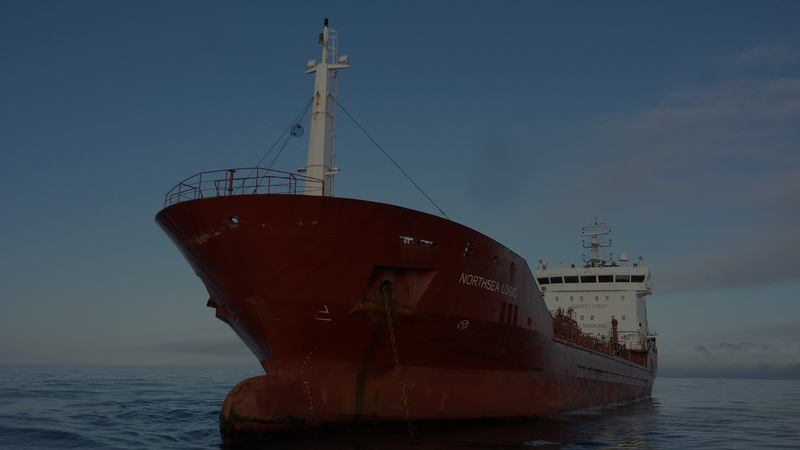 We are specialized in long term commercial management concepts directly on behalf of our tonnage partners, securing employment with spot and Contract of Affreightment solutions, based on an economy of scale operations in the North Sea Tankers fleet. With 100 years specialized European chartering experience in our dedicated chartering department. Larger fleets having North Sea Tankers as commercial manager. Management Commercial management for vessels on behalf of owners, investors and financiers. 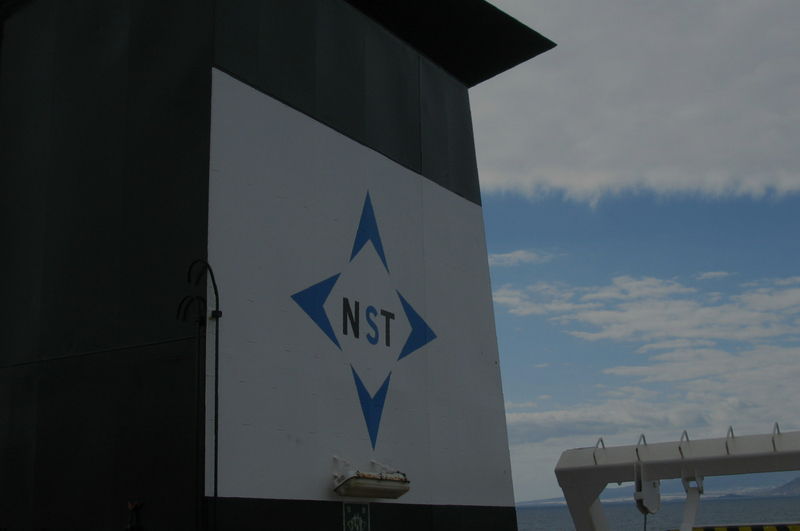 For individual vessels on behalf of our tonnage partners. On behalf of our tonnage partners. Assistance in creating partnership for new building projects/purchase of second hand tonnage. Project management for projects directed towards the European chemical shipping market.